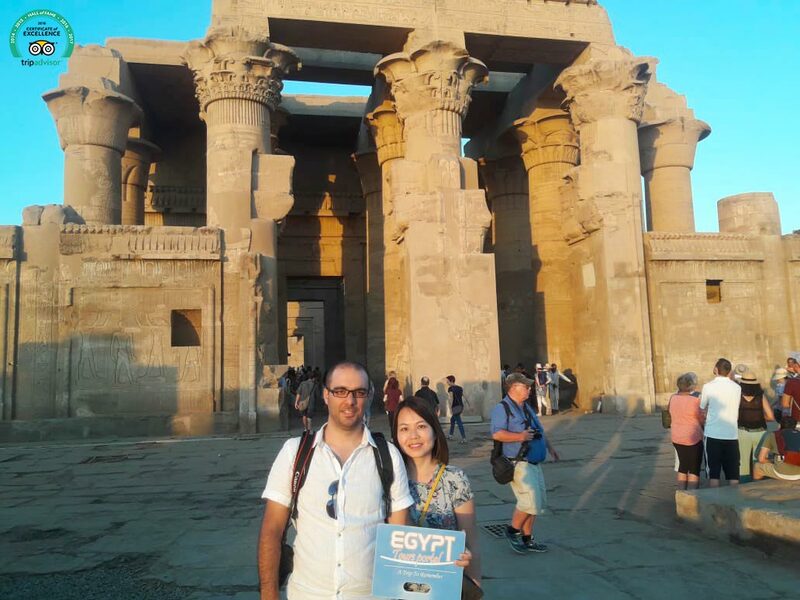 Enjoy a day tour from Aswan to visit Edfu & Kom Ombo temples from your hotel or Nile cruise in Aswan joining your private tour guide, then we drive you back. Standing on high grounds overlooking the Nile. It differs from other temples because of its double entrance, each one is dedicated to divinity: “Haroeris” with his falcon head and “Sobek” with his crocodile head. A majestic temple, it has been considered to be the best-preserved cult temple in Egypt. According to the Egyptian myths, it was the place where the falcon-headed god Horus revenged the murder of his father Osiris by killing Seth. Finally, we drive you back to your hotel to end your day tour from Aswan. If you didn’t find what you are looking for, then check our Aswan excursions and choose your breathtaking tour, or plan your trip as you wish by contacting us via Egypt tailor-made holidays.